OTC Markets Group Inc. (OTCQX: OTCM), operator of financial markets for 10,000 U.S. and global securities, today announced HIVE Blockchain Technologies Ltd. (TSX-V: HIVE; OTCQX: HVBTF), a growth oriented company building a bridge from the blockchain sector to traditional capital markets, has qualified to trade on the OTCQX® Best Market. HIVE Blockchain Technologies Ltd. upgraded to OTCQX from the Pink® market. HIVE Blockchain Technologies begins trading today on OTCQX under the symbol “HVBTF.” U.S. investors can find current financial disclosure and Real-Time Level 2 quotes for the company on www.otcmarkets.com. 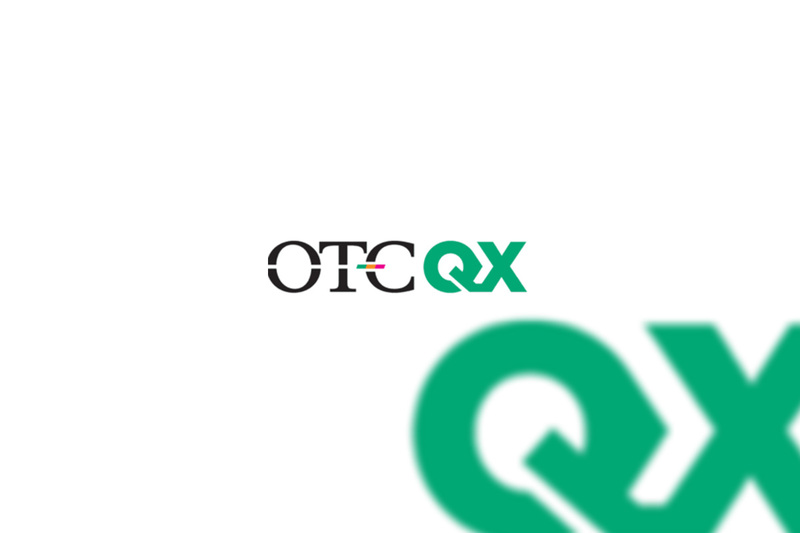 HIVE Blockchain Technologies was sponsored for OTCQX by SecuritiesLawUSA, PC, a qualified third-party firm responsible for providing guidance on OTCQX requirements and recommending membership. The sneaker industry is worth roughly $55 billionglobally. Aficionados will wait hours and drop thousands of dollars on new releases. This craze has led to a booming resale market where enthusiasts can get rare sneakers after they are released – estimated to be worth over $1 billion. However, the secondary sneaker market is especially vulnerable to fraud due to a lack of transparency within the industry. To understand more about the sneaker resale industry, vIRL, the easiest way to trade products like sneakers, electronics and other collectibles, surveyed 1,000 sneakerheads and found a growing concern over authenticity in the marketplace and opportunity to solve it. 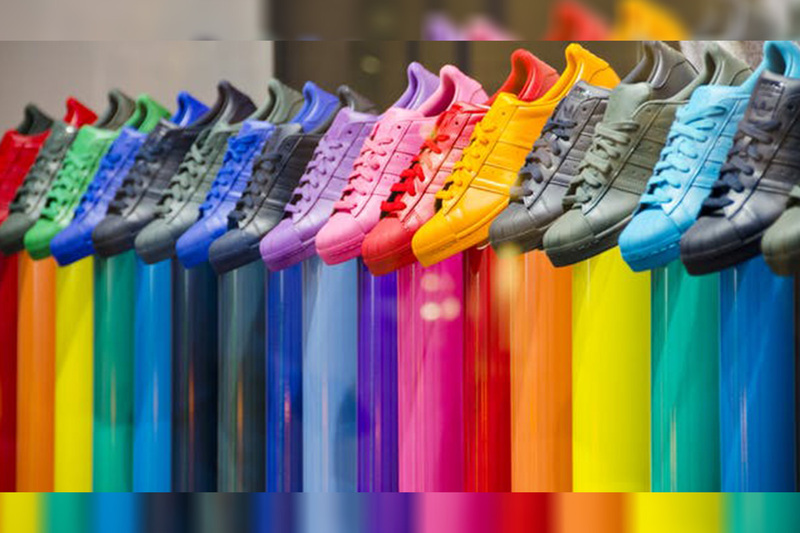 While the large majority (81%) of those surveyed primarily purchase their sneakers online, avid collectors are gravely concerned with the authenticity of online marketplaces and the sneakers being sold. According to vIRL’s survey, 69% said they worry about purchasing fake sneakers online and roughly a third (31%) have been scammed. Of those who were scammed, 73% purchased a counterfeit item under the impression it was an authentic pair of sneakers and 41% purchased an item they never received. Of those surveyed by vIRL, half said they have flipped sneakers for a profit. This subgroup of collectors is even more cautious about buying sneakers from online marketplaces, 8 out of 10 said they worry about purchasing inauthentic sneakers online and they’ve been scammed 2.5x more times than more casual buyers. This segment is also more active in the sneaker trading space overall, as they trade 3x more than other sneaker aficionados and over half (54.2%) trade internationally. In addition to trading more frequently, those who flip for profit spend 3x more money on shoes than those who purchase causally. This group views their sneakers as an investment, as two-thirds believe their shoes will be more valuable in the future. As the secondary sneaker market grows, e-commerce sites will need to meet the demand for a trusted marketplace. Of respondents, 82% would be more inclined to purchase sneakers online if the website could guarantee the items were authentic, and almost two-thirds (64%) said it’s important for a pair of sneakers to have a certificate of authenticity from a trusted third-party. Blockchain’s immutable and transparent nature is ideal for ensuring authenticity in the sneaker marketplace. Once a pair of sneakers is authenticated, its ownership and transaction history cannot be altered due do blockchain’s chain of custody tracking thus ensuring the sneakers will always be authentic on the marketplace. With blockchain, transactions are instant and there is no need to wait for shipping or processing until they’re redeemed to a buyer. vIRLs trade on the WAX Blockchain. The Worldwide Asset eXchange (WAX)™ has created a free and instant peer-to-peer marketplace that exceeds the demands of this growing industry. With vIRL, customers can create digital versions of their sneakers and other apparel and confidently sell or trade to anyone, anywhere in the world instantly on WAX’s Blockchain. Customers can see an item’s transaction history, view high-resolution 360º images of an item and be assured of its authenticity using WAX’s third-party authentication which includes blacklight inspection. WAX gives anyone the necessary tools to create a global marketplace, making it easier for buyers to find coveted rare items and much faster for sellers to match with suitable customers. This could be the answer that the community has been asking for. 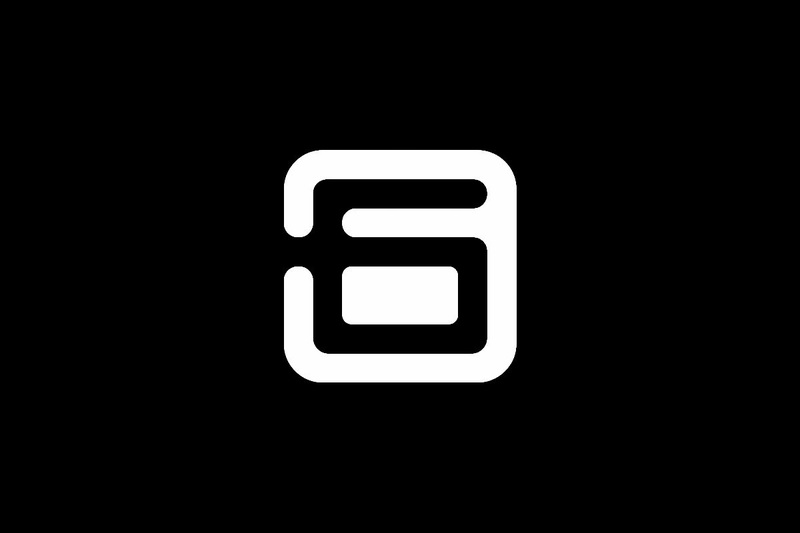 To join the vIRL beta program, visit https://try.govirl.io/virl-beta-program/. The Government of India has been looking into possible solutions of growing academic certificate counterfeiting issues for over a decade now. A major initiative was taken when NITI Aayog, the policy think tank for the Government of India signed an SoI agreement with Auxesis Group, the country’s leading enterprise blockchain infrastructure company on Feb 2nd, 2018. Further, the initiative was followed by a number ofpilots done with E-Cell, IIT Bombay. 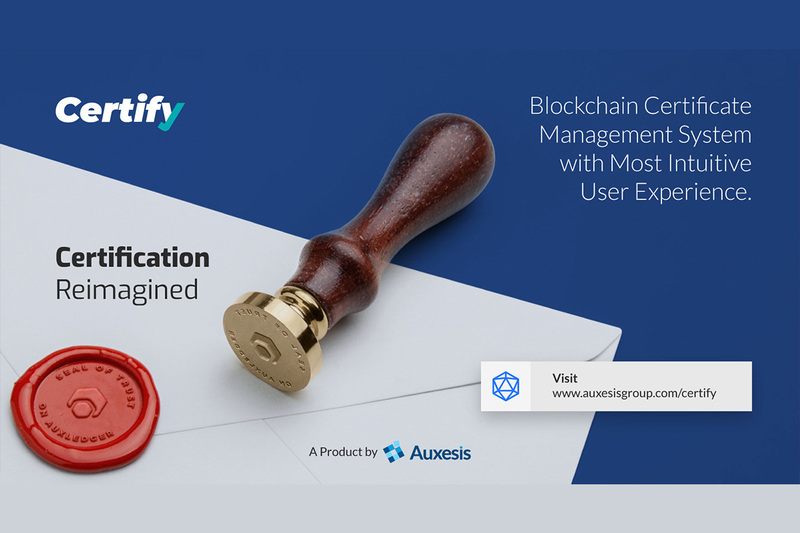 Following successful results, Auxesis today announced the launch of a full-blown certificate management solution, Certify, for Indian Universities to issue their degrees on blockchain. Certify is designed as the world’s most advanced blockchain certificate solution which is focused not only towards certificate anti-counterfeiting & security but also towards providing premium user experience and convenience to all the stakeholders. Certify ensures easy issuance of blockchain certificates with low cost and high reliability. The verification app enables corporate recruiters to verify a candidate’s university and degree within seconds where earlier it used to take over weeks. Students can also store and share their certificates to their prospective employers or other recipients via the Certify Vault app in an easy and secure way. The platform is built on a complete “trust-free” approach demonstrating the real capability of smart contracts. The Certify platform doesn’t store any key, password or certificate data and thus empowers platform users to have complete ownership on their certificates. All data resides in a cryptographically encrypted format inside the distributed data layer. Certificate verification is done by testing the document through multiple entities ensuring no central failure point. Certify is powered by Auxledger technology, a high performing blockchain infrastructure which has previously been implemented for Indian State Governments and many Fortune 500 companies. Auxledger has also worked with India’spremium institutes including IIT Bombay, IIM Lucknow, Indian School of Business, Amity & SP Jain to facilitate blockchain training and ecosystem. Auxledger public network was launched in February at the country’s biggest blockchain summit. The summit was supported by DST, Govt. of India and State Govt. of Uttar Pradesh to build a stronger blockchain ecosystem in the country.